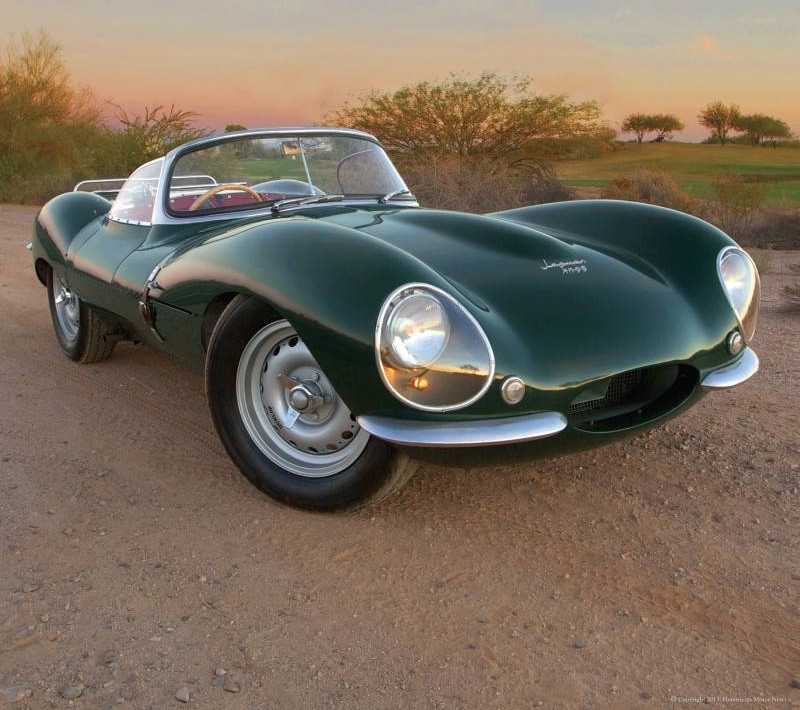 This entry was posted in Jaguar Designs on January 29, 2014 by Dan Martin. According to the market analysts at Hagerty, the 10-car Jaguar index shows a 15% gain over the past four months establishing a new high-water mark for the first time since its inception in 2006. This is the biggest move the Jaguar index has recorded during a single period since September 2009, when the index moved 15% in the opposite direction. This entry was posted in News & Notices on January 24, 2014 by Dan Martin. New owner Tata Motors of India wisely provided JLR the necessary resources to create great vehicles and then stayed out of the way while a blue-chip management team and an inspired workforce in Britain churned out the all-new Range Rover Evoque along with brilliantly reimagined classics like the Jaguar XJ and the Range Rover. JLR is now selling more than 350,000 vehicles globally each year, results that Ford could never have imagined. All indications point to further success: here’s an exclusive preview of what’s expected from JLR between 2014 and 2020. This entry was posted in Jaguar Designs on January 22, 2014 by Dan Martin. 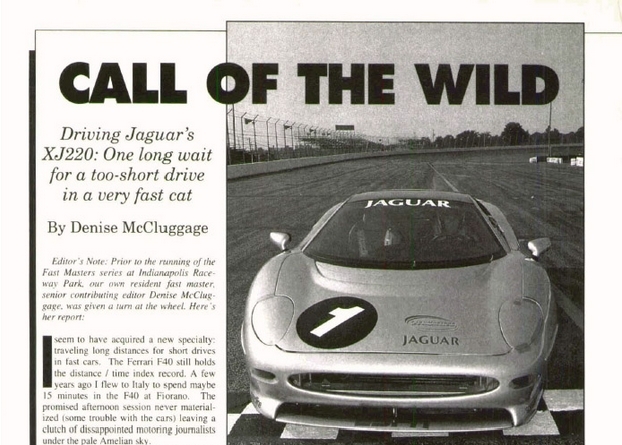 The first time a Jaguar XJ220 supercar reached a customer’s hands was 1992. President George H.W. Bush was in office, and space shuttle Endeavor took its maiden flight. The XJ220 cost that first customer $846,000, and that was 20 years ago. Also, check out AUTOWEEK’s August 30, 1993 drive story of the car by Denise McCluggage, available as links to two single-page images from the bottom of that AUTOWEEK.com article. This entry was posted in Other Cars on January 15, 2014 by Dan Martin. Cropped this from an image available to order as a print from Hemmings Sports & Exotic Car That link points to lot’s of really nice images of this really nice car! This entry was posted in Other Cars on January 9, 2014 by Dan Martin. This entry was posted in Other Cars on January 7, 2014 by Dan Martin.